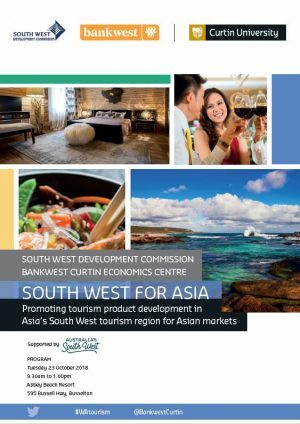 The Bankwest Curtin Economics Centre together with the South West Development Commission and Australia’s South West invite you to the launch of a new report in the BCEC Feature report series, ‘Australia’s South West for Asian markets: Promoting tourism product development’. 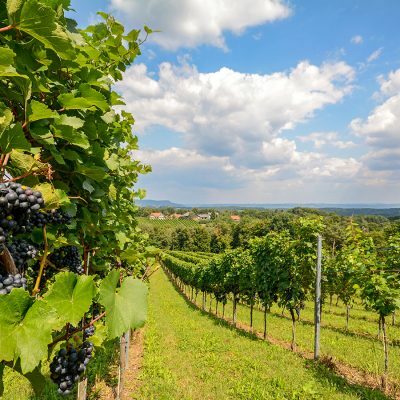 Attracting tourists from Asian source markets and providing them with a satisfying experience is a strategic priority for Australia’s South West tourism region. 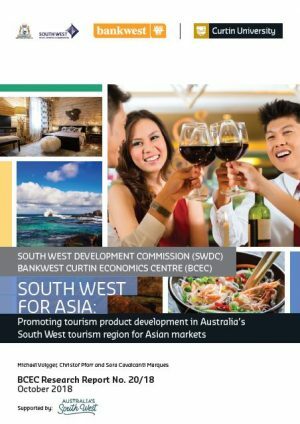 This report explores Asian tourists’ motivations to visit the South West and suggests a number of product development initiatives to further improve the attractiveness of the region for Asian visitors. 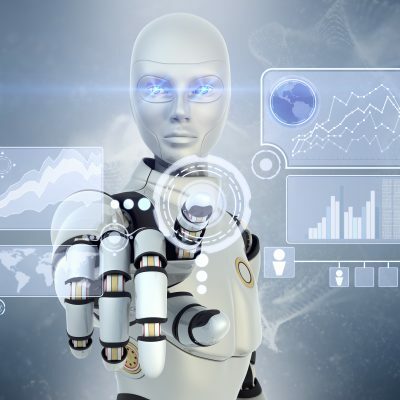 The report will be launched at a workshop featuring a presentation of final results led by Dr Michael Volgger and Associate Professor Christof Pforr from the School of Marketing at Curtin University. 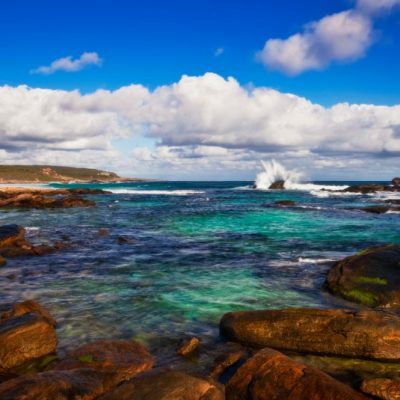 The workshop will include a special panel discussion on the topic of ‘Promoting tourism product development in Australia’s South West region for Asian markets.’ Professor Alan Duncan, Director, BCEC will facilitate the discussion with Dr Michael Volgger, School of Marketing at Curtin University; Rebecca Guilbert, Sales and Marketing Manager, Willie Creek Pearls; Adam Barnard, Managing Director, ADAMS Coachlines; Xavier Sala Busquets, Market Manager – Western Australia, Expedia, Inc. and Dee Smith, Former Chair, Australia’s South West. Registrations for this event are now closed. 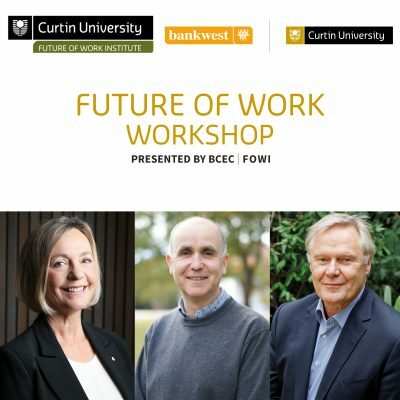 Please email bcec@curtin.edu.au to be added to a waitlist.